BORE WELLS generally fail due to problems associated with conventional materials like corrosion and encrustation. Due to corrosion the strainer screens get damaged and the sand particles come out along with the water. 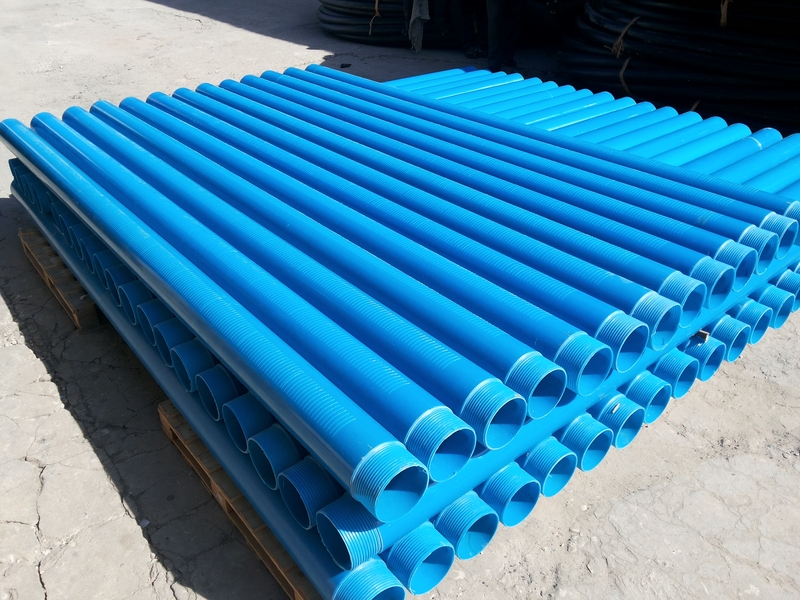 Due to encrustation, pipe diameter as well as effective area of the screen reduces and hence bore well becomes unserviceable within few years. These problems associated with conventional materials are totally eliminated in our casing pipes made from specially developed PVC compound. DPI SIMBA LTD casing in the size range of 90mm up to 315mm offering superior performance at a lower cost. This has become the prime choice of our customers. DSL offers a complete range of uPVC pipes for bore well sector which includes both socketed and threaded plain and screen pipes. 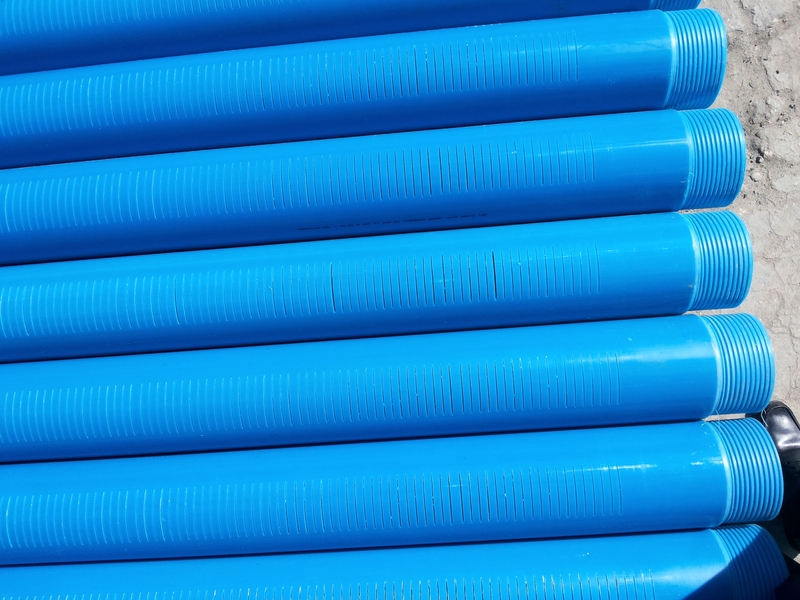 USERS: Very encouraging results have made DSL uPVC-casing pipes well accepted by civil engineers, drilling contractors and government/semi-government departments. They are ideal for domestic wells, irrigation wells, industrial wells, public wells, mining wells, etc. 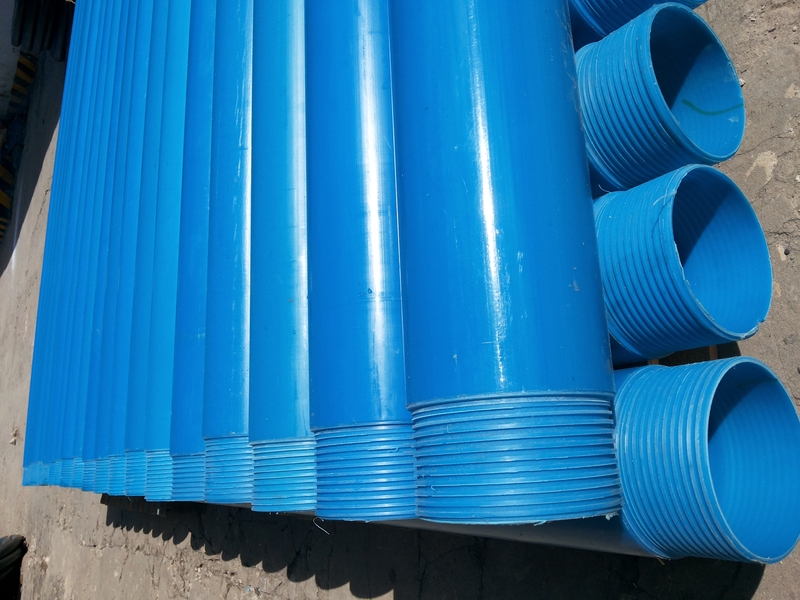 The advantages of DSL uPVC water well casing are as given below. 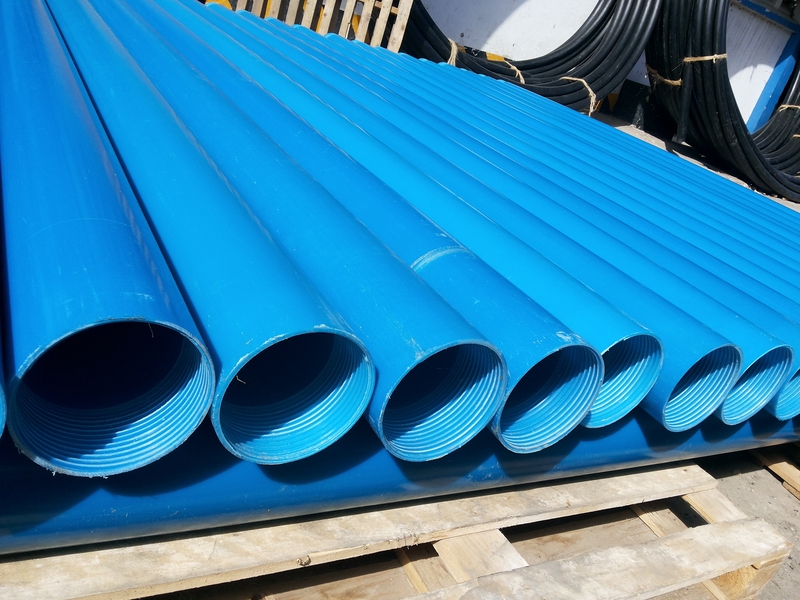 Excellent corrosion resistance: Unlike steel pipes, uPVC is totally immune to corrosion and offer good resistance to aggressive elements in the soil and normal chemical reaction, which could cause encrustation of well screens. Light in weight: These pipes are light in weight and hence transportation and installation becomes much easier. This is a major advantage particularly in remote rural areas where road commutations are not satisfactory and well construction is a one-time exercise. Quick and convenient installation: These pipes are equipped with good quality threaded joint, thus DSL casing pipes and screen pipes are easily assembled and installed where drilling is done by hand with light weight drilling rig or even with large capacity drilling machines. 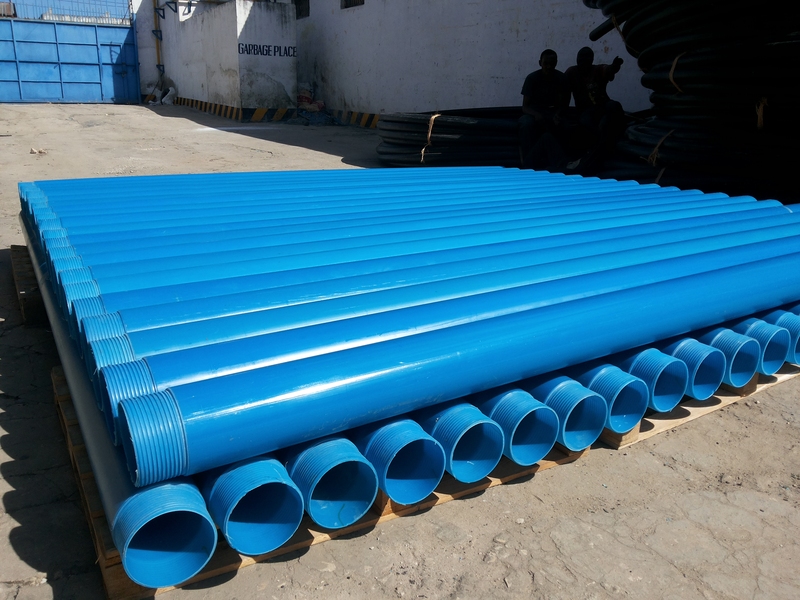 Excellent Stiffness: These pipes have excellent stiffness and meet all the mechanical properties as per ISO 4422 specifications. These pipes have excellent hydrostatic collapse pressure i.e. capable of withstanding the hydraulic pressure they would be subjected to during well construction. 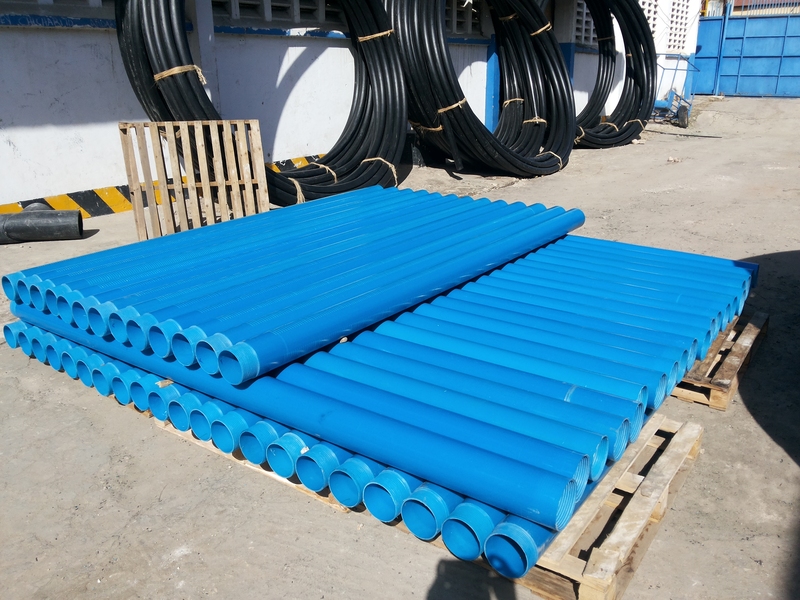 Long Lasting: Being free from rusting, weathering and chemical reaction and due to excellent mechanical properties, DSL casing pipes lasts for lifetime. 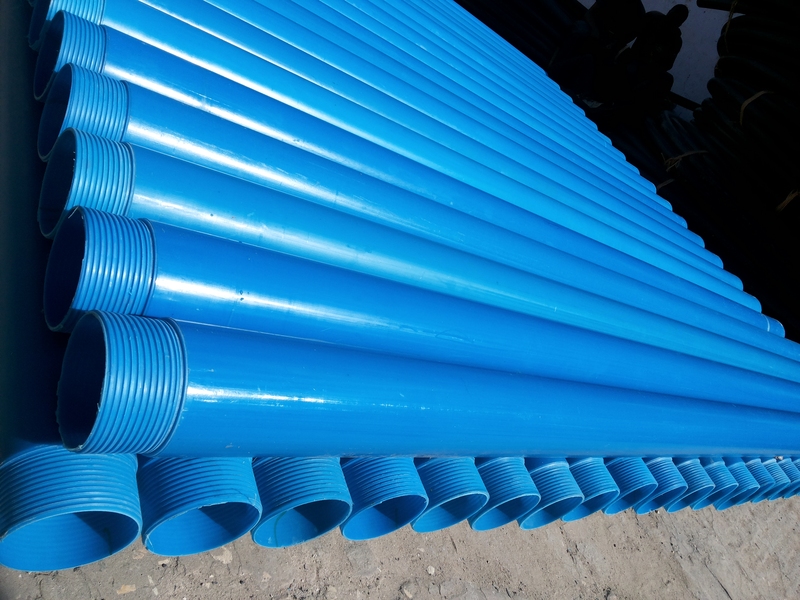 Economical: When all the advantages listed above are taken into consideration, it would be seen that in most cases, DSL uPVC casing pipes and screens provide the best cost benefit ratio when compared to othermaterials or even alternative uPVC casing pipes available in the market.